In 2005, Andrew Taylor and his father Thomas Taylor decided to open their doors to service the water and waste water industries with their expertise. Unsatisfied with the customer commitment they have seen displayed during their career, Andrew and Tom wanted to bring a level of service above and beyond the "duct tape" approach used by many companies. 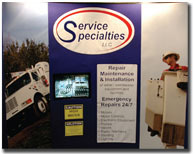 With decades of combined industrial, electrical, and water industry experience Services Specialties, LLC was formed. As the company grew, due to the excellent services provided by Andrew and Tom, they soon needed additional help. It was a logical choice to invite Andrew's brothers to join the team since every member of the family is dedicated to excellence in their work. The Taylor family are professionals, committed to quality and reliable services giving their clients peace of mind knowing their critical systems are in excellent hands. 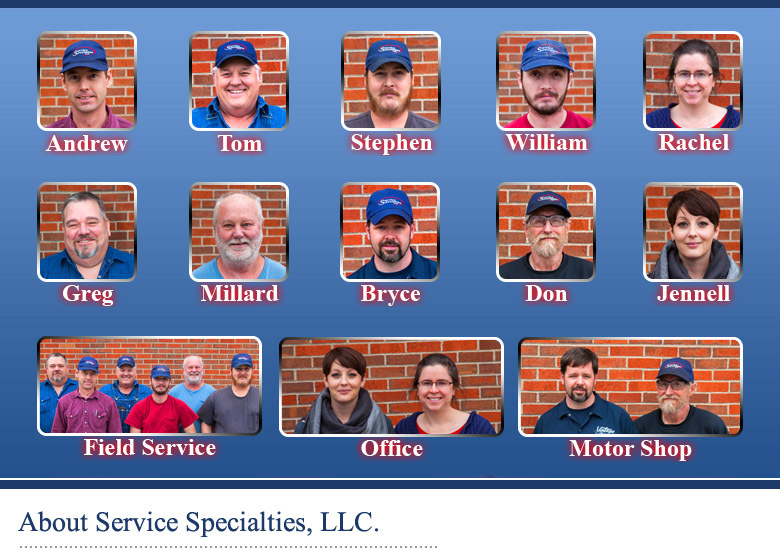 Be sure to contact Service Specialties today to discuss how they can serve you.